Two common qualities among irrigation districts, water managers, and farmers are resilience and innovation. 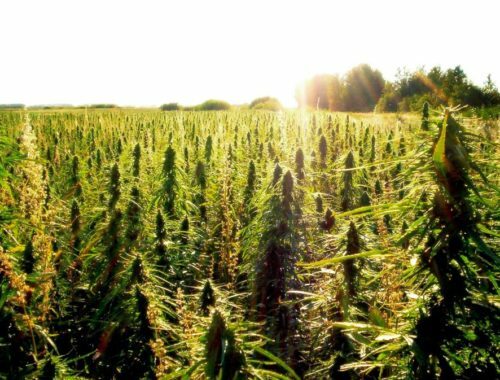 One must be tougher than the problem to survive and innovative to prosper. Such American qualities are prevalent along the Rio Grande, arguably one of the most challenging river systems. 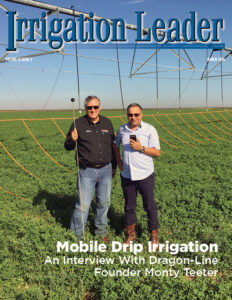 This issue of Irrigation Leader magazine focuses on the Rio Grande and begins with an interview with Sonny Hinojosa, general manager of Hidalgo County Irrigation District No. 2 (HCID2). Sonny is the living embodiment of resilience. Just look at him. I bet it has been years since anyone has come to work late at HCID2. 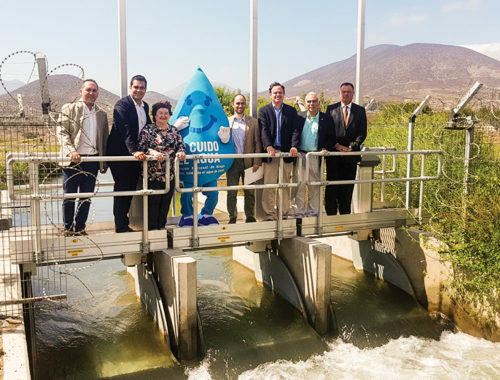 Sonny is also innovative and was one of the first managers to develop a fabric canallining program to stretch the district’s water supply. The fact that his district has forged its own gates and valves for nearly 100 years speaks volumes about its self-reliance. The theme of resilience and innovation continues with Subhas Shah, general manager of the Middle Rio Grande Conservancy District, telling us of his district’s efforts to assess the condition of an 80-year-old wooden siphon buried beneath the river. Gary Esslinger, treasurermanager of the Elephant Butte Irrigation District, demonstrates his unique ability to always find a win-win solution. When faced with pressures to provide water for species habitat, Gary worked with lots of folks to create a water contractor relationship to essentially farm cottonwood trees. Troy Allen, general manager of Delta Irrigation District, shares his clever idea for protecting canal lining from maintenance activity by creating sediment catchment basins. 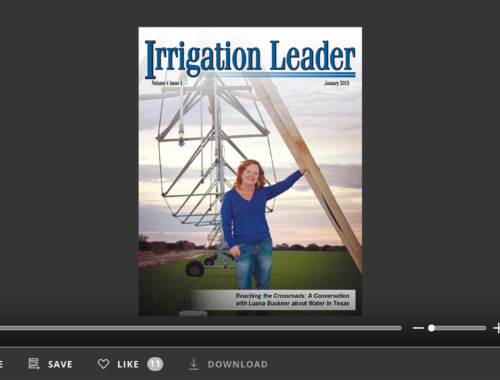 We hope you enjoy this issue of Irrigation Leader magazine.